I first became concerned about unaffordable drug prices when I did one of my first-year research rotations in a lab that studied the hepatitis C virus. The timing of my rotation was in the midst of the (continuing) hepatitis C epidemic and just after the development of Harvoni, an exorbitantly expensive cure ($50,000–$100,000). I learned that, despite the deadly consequences of hepatitis C virus infection, the cure is so expensive that most people who find out they’re infected are not given access to the drug. Turns out I am far from the only one concerned about affordable medicine. Health care was a top driving issue in the midterm elections (far more important to people than a border wall), as at least 1 in 4 Americans struggle to afford prescription drugs. Lowering prescription drug prices has been touted as a crucial area for federal legislative action on both sides of the aisle. Unfortunately, in the current polarized political environment, it’s unclear if any federal legislation will actually be passed. However, in the midst of all this chaos, some states such as Maryland have begun to take the matter into their own hands. Thus, when I found out that Catherine Kirk Robins from the Maryland Citizens’ Health Initiative (MCHI) was coming to give a talk titled “6 Simple Steps for Effective Advocacy: Learn to Talk to Elected Officials About Prescription Drug Affordability,” I reached out to her to learn more about MCHI’s efforts to make drug prices affordable for Marylanders. 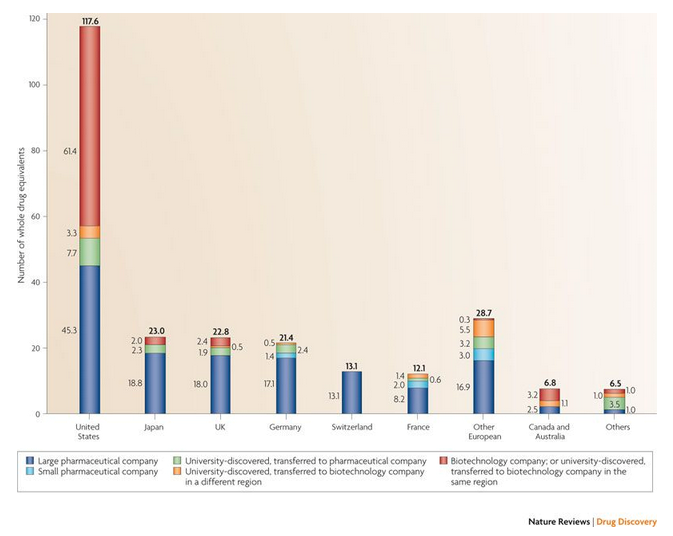 Unsurprisingly, profit-driven drug companies are generally opposed to actions to regulate drug prices. Pharma’s greatest defense for their exorbitant prices is that they need to price their drugs high in order to invest in innovation. Of course, that defense is extraordinarily weak, as it is well-known that the majority of innovation comes from federally funded research in academia, like we do at Johns Hopkins, and small biotechnology companies (many supporting offshoots of university research). 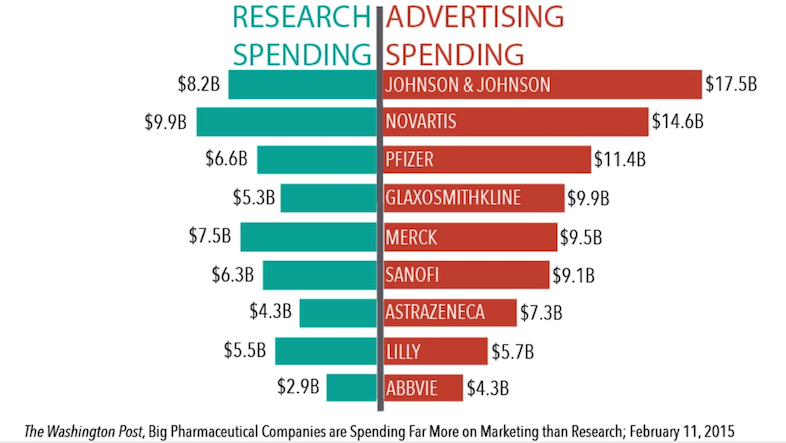 Additionally, it is also widely known that pharma spends much more money on advertising than on R&D. Despite the strong pushback from pharma, Robins said the MCHI is optimistic that they will be able to pass this legislation in the near future, as they already have 117 state legislators who have expressed support for this bill, and Gov. Hogan has also indicated willingness to work on this issue. If you’re also interested in supporting MCHI’s efforts to tackle unaffordable drug prices, Robins told me the biggest thing we can do is reach out to our state representatives and ask them to co-sponsor/support their legislation and provide a testimony on how innovation would unlikely be affected if such legislation were implemented. Hopefully, if MCHI’s efforts are successful, many Marylanders will no longer have to make the tough decision between life and debt!